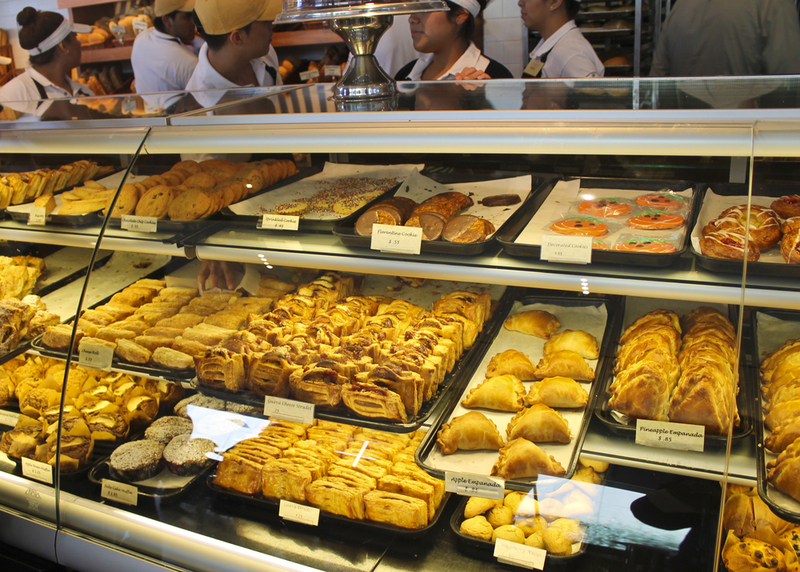 A trip to California isn't complete without a little taste of Porto's Bakery and Café one of the many food treats Californians get to enjoy, eats you just can't get on the east coast. 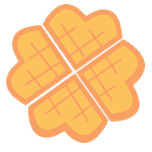 Porto's Bakery and Café is well known bakery around the east coast a lot of my buddies would always say if your flying to the east coast make sure you get taste of some Portos. 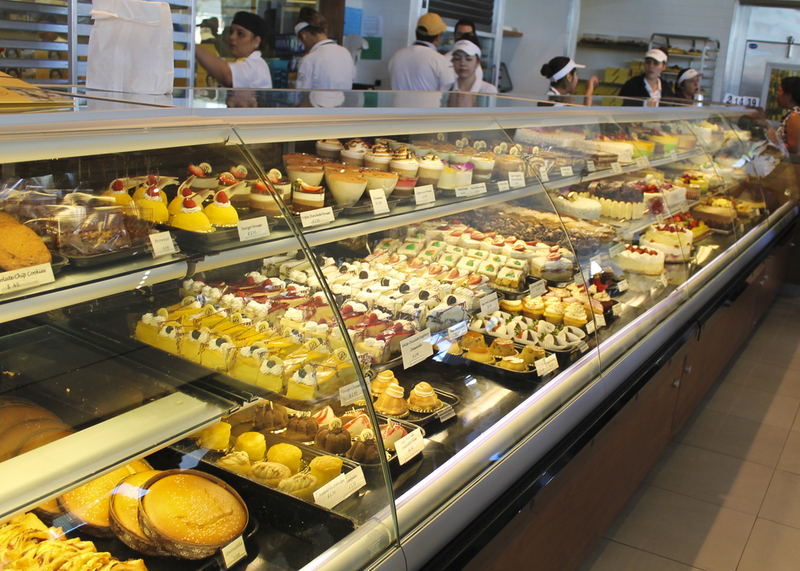 Portos offers a wide range of baked goods that everybody lines up for. 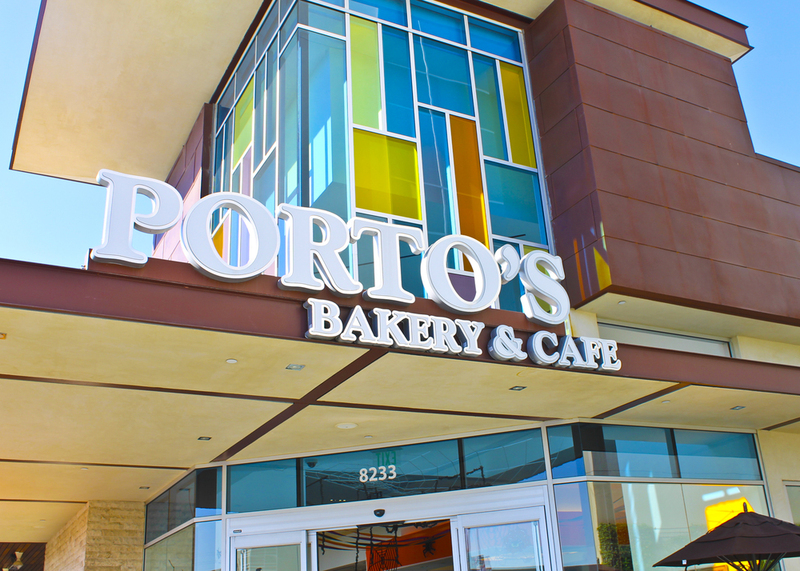 Coming into a Portos is a sight to see busy linens partries everywhere and just a whole lot of hustle and bustle. When you get a taste of these scrumptious treats you know why. Make sure to stop by a Ports the next time your in California it's definitely worth going out of your way to get a taste their pastries. Travel, Eat, Snap and make those colors pop!